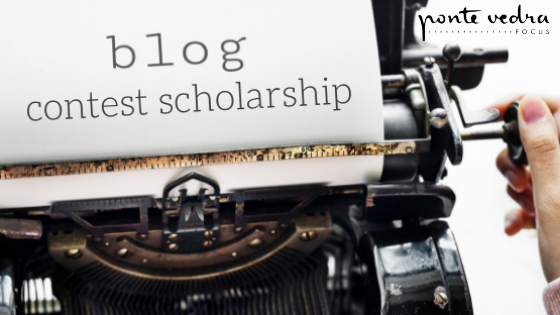 We are thrilled to announce our first annual blog writing scholarship! We are looking for budding local 12th-grade student writers to write a 500 -1000 word blog post highlighting something interesting or informative about our community. What do you think our readers would love to know about the First Coast? The topics are limitless and we can’t wait to hear what the young minds of our community have to say about the area! The top 5 student writers will have their blog post published here on the blog and the overall winner of the contest will receive a $1000 educational sponsorship sponsored by the Young & Volen Team at Ponte Vedra Club Realty.